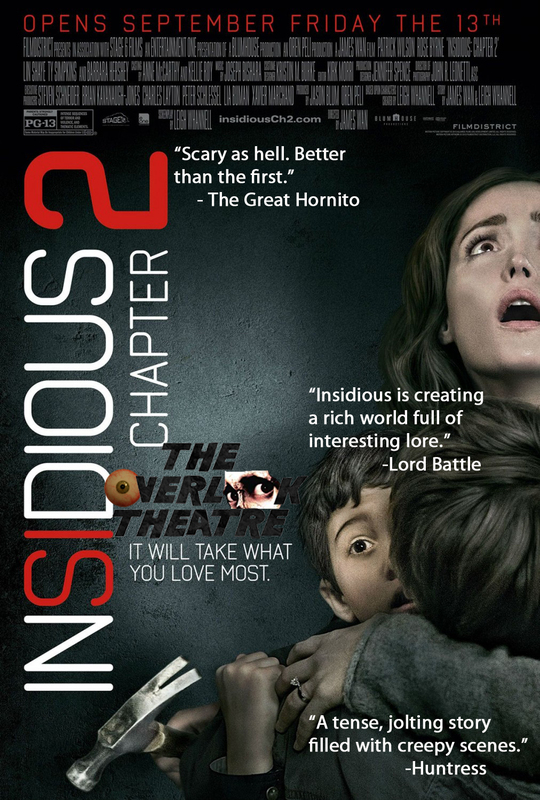 The citizens took a field trip to see "Insidious Chapter 2" (2013, USA) and 5 out of 5 citizens "Liked" it. "The Conjuring" was such an awesome ghost/exorcism story that I'm glad James Wan played up the dark campy fantasy aspects that "Insidious" had in chapter 2. Since I think most people wanted more of the standard ghost story first half of the original.